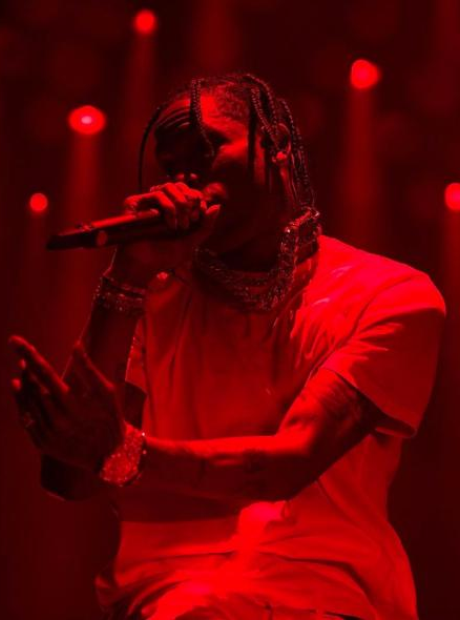 Travis Scott was the next amazing guest to hit the stage. Athough he broke the globe in the process! 27. Travis Scott was the next amazing guest to hit the stage. Athough he broke the globe in the process!